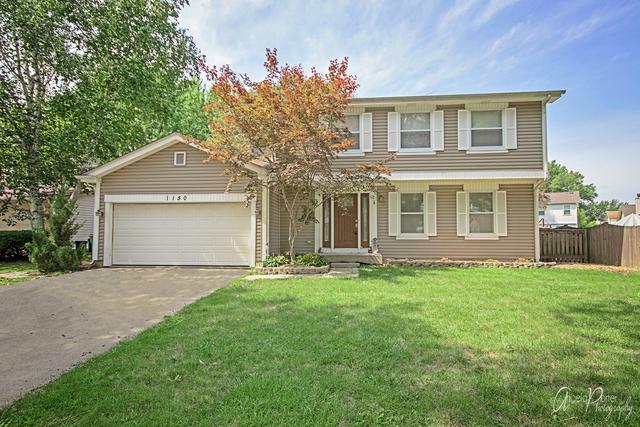 **Priced To Sell** Begin making memories in this beautiful four bedroom home situated in the award winning Stevenson High School district! Formal living room and dining room welcome you as you enter with plush carpeting and large windows, allowing plenty of natural light. Gourmet kitchen offers a stainless steel refrigerator, oven and dishwasher, granite counter tops, eating area and an ample amount of cabinetry. 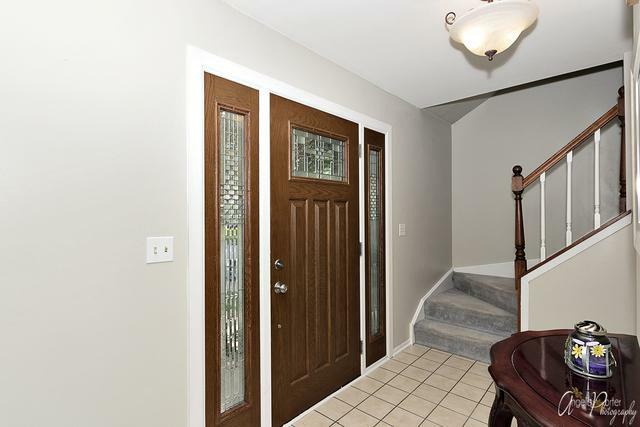 Family room features crown molding, gleaming hardwood floors, recessed lighting and exterior access. 1/2 bath completes the main level. Ensuite master bedroom highlights a large closet. Three additional bedrooms and one full bathroom adorn the second level. 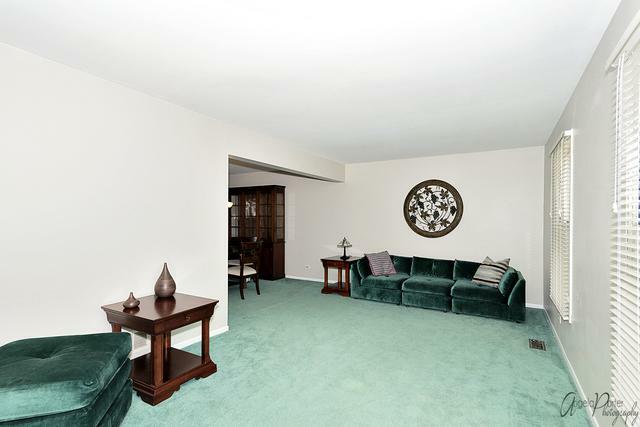 Finished basement offers a spacious recreation room with plenty of possibilities! Fully fenced backyard with sun-filled patio and gorgeous landscaping! 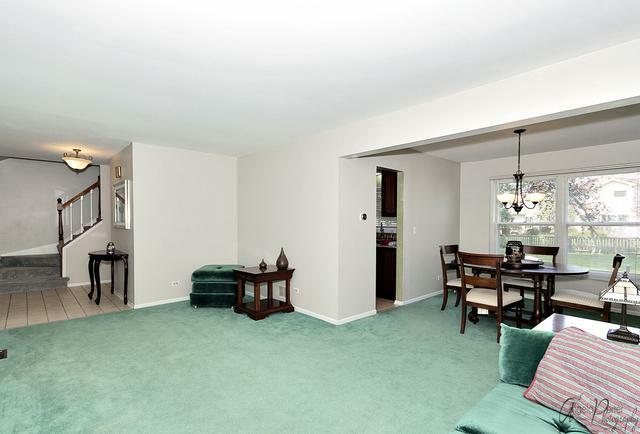 Close proximity to Buffalo Grove Golf Club, RT45, the Metra and plenty of restaurants. Start enjoying this home today! Sold by Unique Realty Llc.